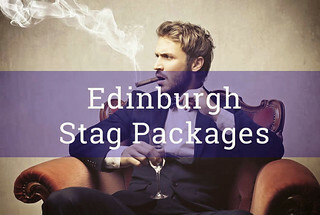 Make the most of your Edinburgh stag weekends with our cool party ideas. We know the best of what Edinburgh has to offer! Nothing but the best activities and accommodation! 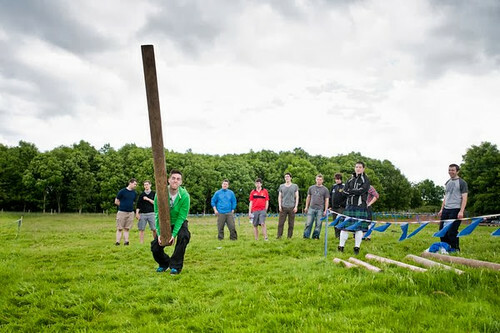 Planning your stag do can be done with just one call! What Makes Edinburgh Perfect For A Stag Do! Och Aye The Noo! Welcome to Edinburgh, one of the country’s most popular stag do spots! Here you get to see some of the best that Scotland has to offer. No one parties harder than the Scots and the ones in Edinburgh are just a wee bit more mental than the rest! What is really cool about Edinburgh though is the way that it has not only a ton of great stuff to get up to on a night out, but also a lot of great daytime activities for you gents to have fun with. While I highly doubt that any of you gentlemen are the touristy types, Edinburgh is easily the most popular tourist destination in Scotland. And if you do want a little bit of culture during your stag weekend then you can check out some of the amazing historical sights such as Edinburgh Castle, Palace Of Holyrood House and Mary King's Close.